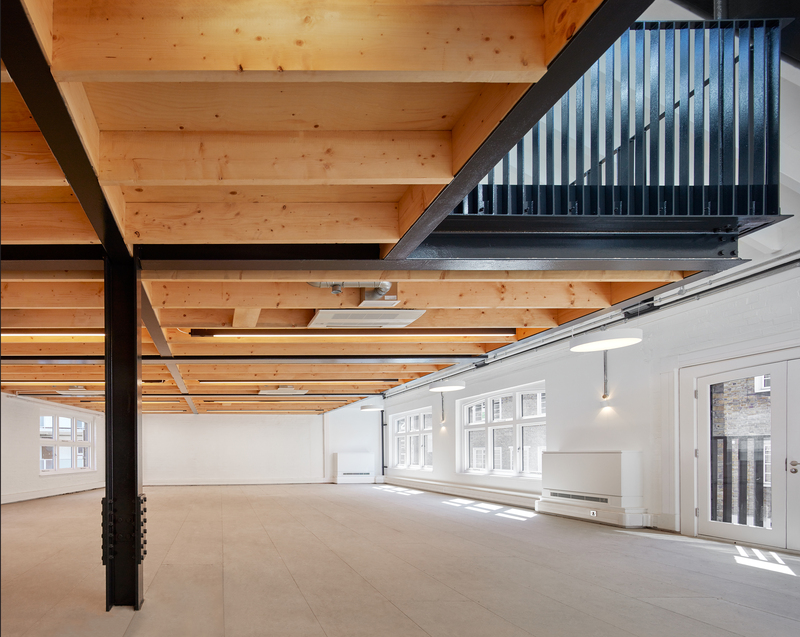 The project offers an open plan office space with contemporary interiors that reflect the industrial character of the building. 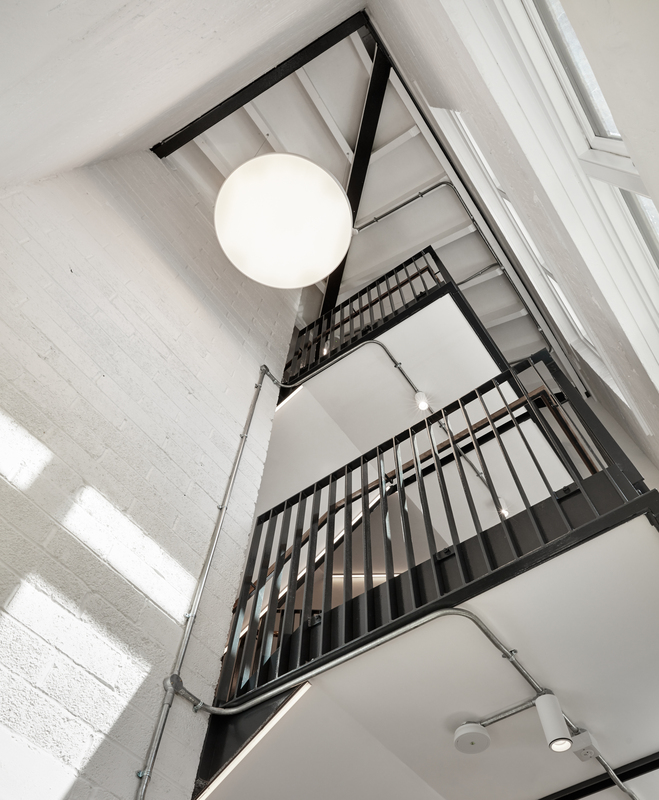 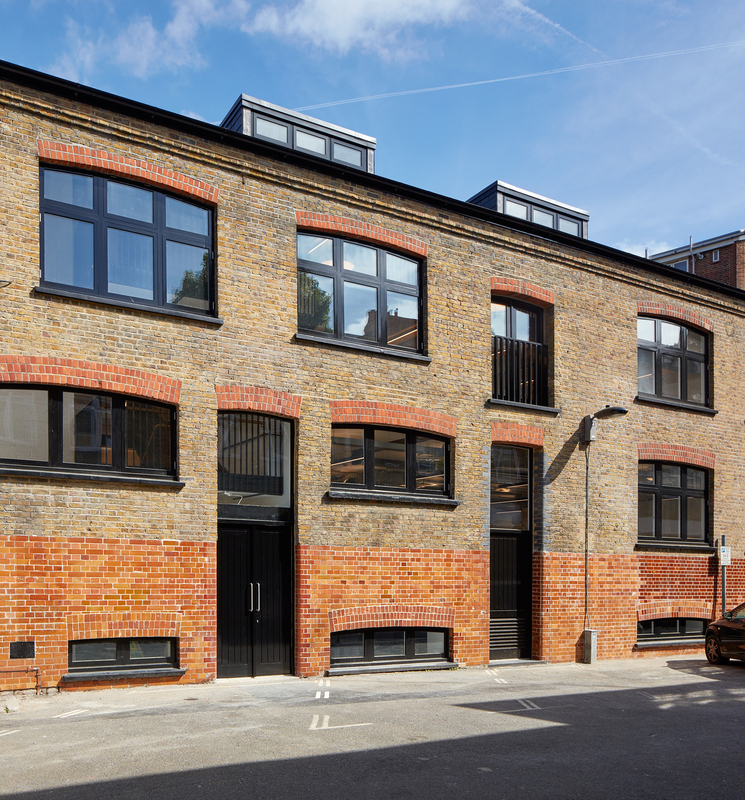 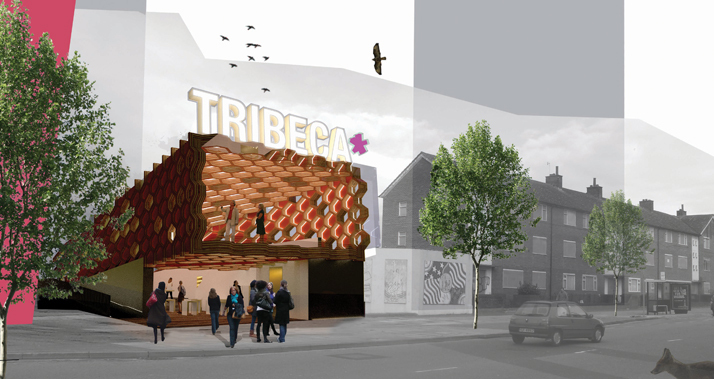 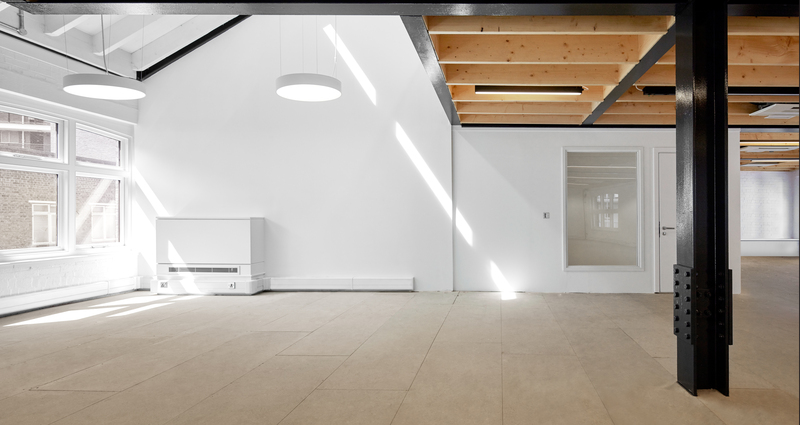 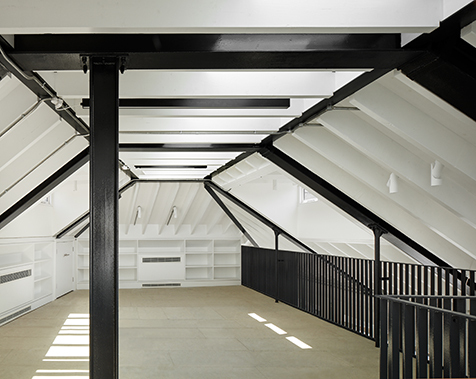 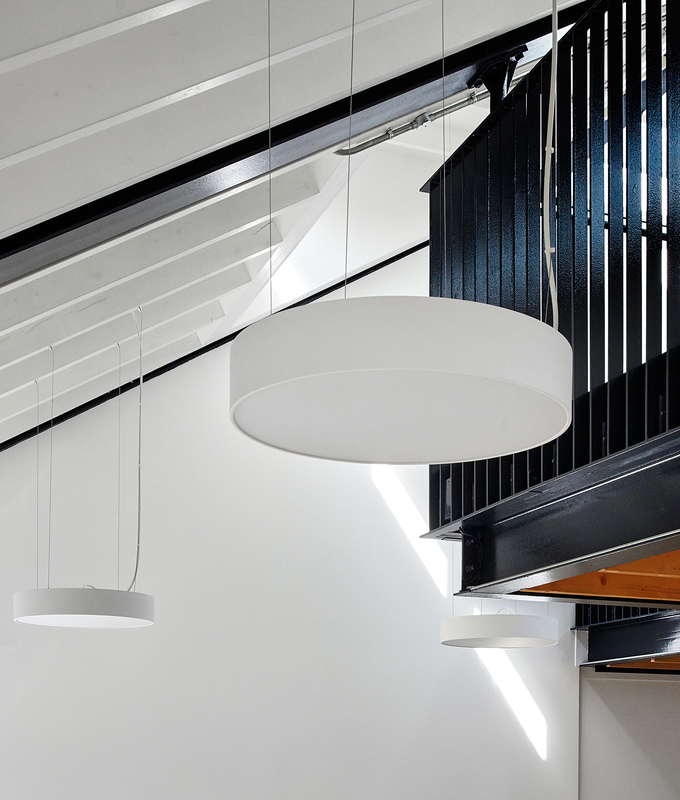 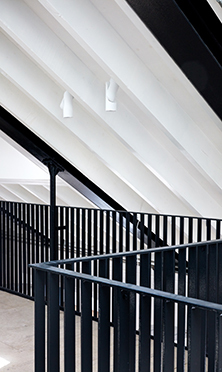 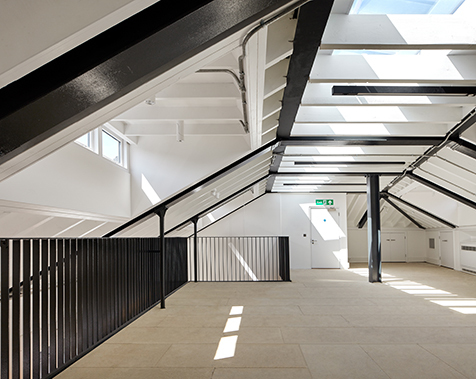 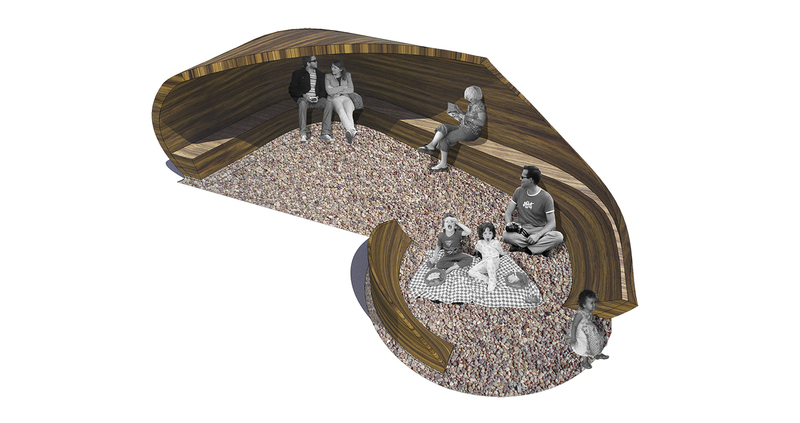 The existing commercial space was labyrinthine and run down so the building has been upgraded with a rationalised core and circulation, additional lettable space in the remodelled roof and large open plan office spaces. 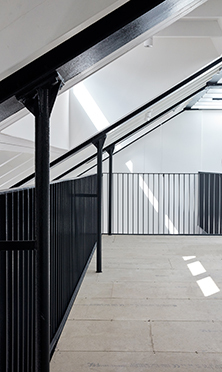 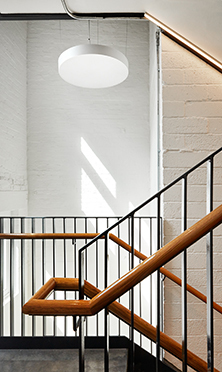 We expressed the steel frame and used a robust material palette of exposed timber floors, joists and rough brick walls to give the space a strong identity to attract TMT tenants looking for a distinctive space for their business.